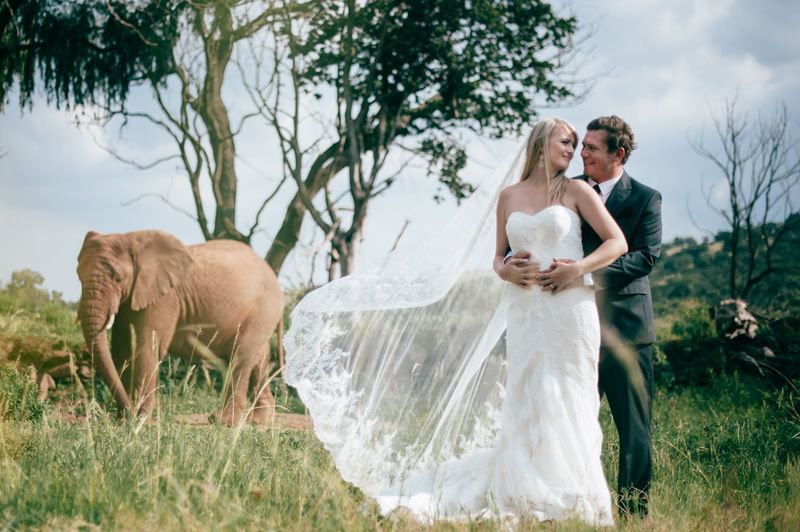 Today we celebrate the exceptionally beautiful forest wedding of Dawid & Megan which took place at Askari Game Lodge & Spa in January. 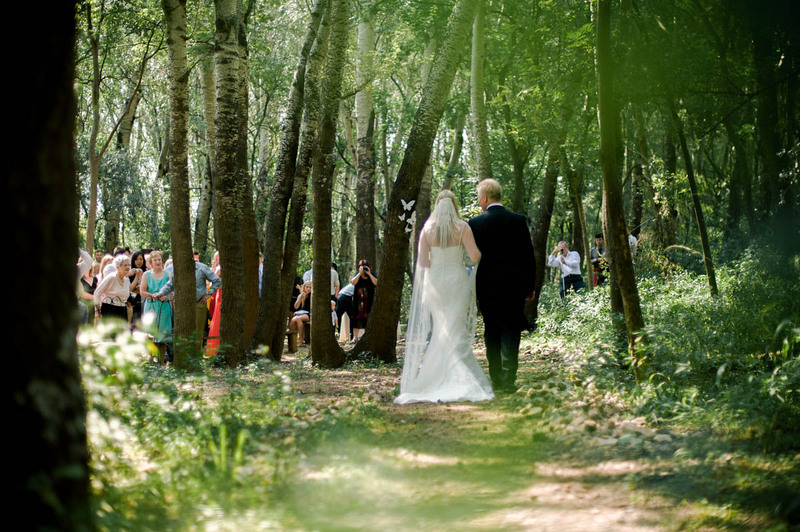 The couple decided to have the wedding ceremony in the forest, followed by an elegant banquet in the main lodge. 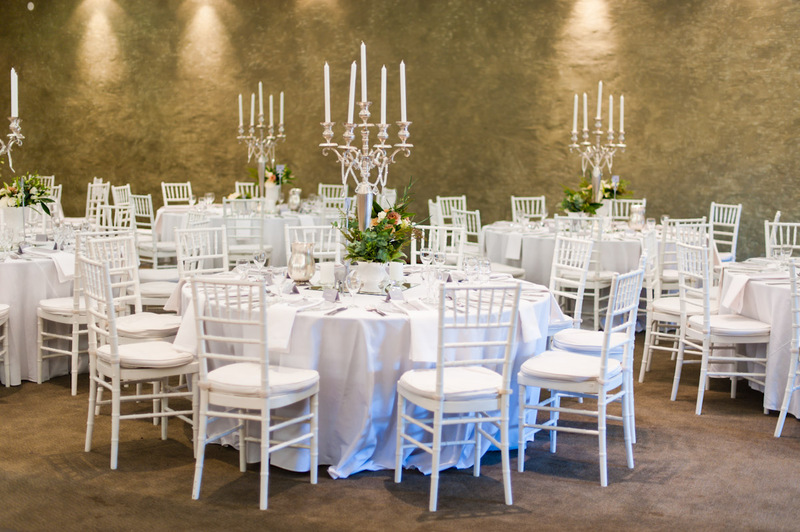 Our compliments to the bride for a crisp white theme, complete with white Tiffany chairs, silver candleabra and quirkly little decor buck (‘bokkies”) on the table. 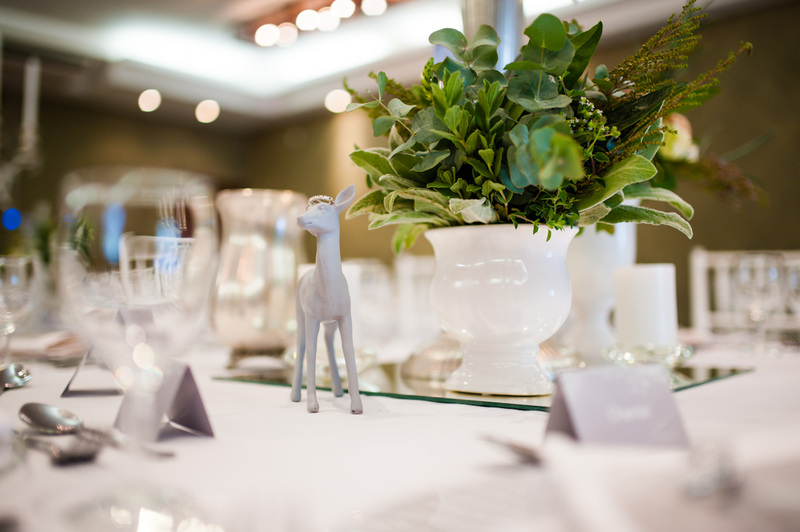 The magical moments were captured by AndStory Photography. 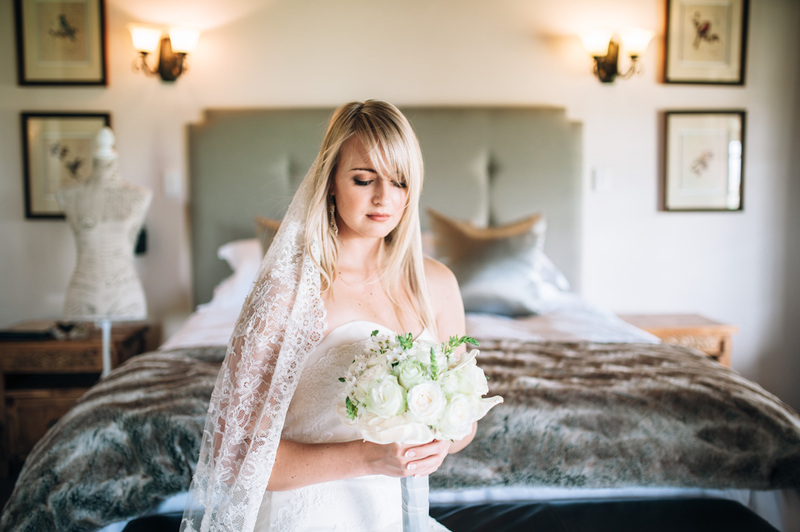 Contact Andre at Askari Lodge to enquire about the winter wedding specials at this Big 5 Game Lodge on Tel 014 577 2658/ weddings@askarilodge.co.za. Previous postAttending the Nirox Wine and sculpture festival this weekend? Stay with us!